I believe in an individualized approach to every client’s cleaning needs as all records are not created equal, nor are they equally dirty. Send me an e-mail or a message using the form to the right to begin a personalized consultation, and we can work to determine what kind of a cleaning will best suit your needs. I strive to provide a singular service to each of my customers. After we determine the cleaning method, quantity, and all other details, I will send you an invoice. Then pack your records and ship them to me for cleaning, and include this easy checklist. It’s as simple as that! I provide detailed instructions on safe packaging and shipping, or you can purchase one of my custom built shipping boxes and take away any possible guesswork. The Vinyl Archivist was created because of the wealth of enjoyment I have gotten out of properly cleaning my vinyl and hearing the music in the best possible way. Friends have often accused me of being obsessed with proper cleaning. I can’t help it – I get really excited about how records sound.  To that end, I want to hear about the results you have experienced using The Vinyl Archivist. Contact me via any method here and let me know what you think. I would love to use your comments for the Testimonials section. I am just as dedicated to providing the highest quality service I can. Your honest feedback and assessments will help to fine-tune the way the business is operated. If you have any concerns or problems please contact me directly and I will do my best to resolve any issue that may occur. Your comments are always appreciated!